What a magnificent wedding! 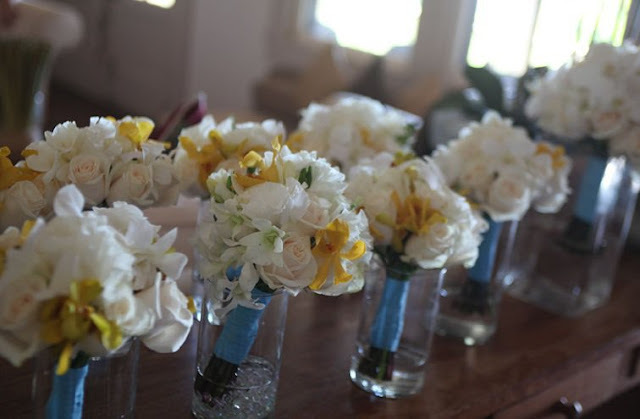 Cherise of The Perfect Maui Wedding created another storybook wedding. A & C Photography captured it all....check the Facebook album! Trish and Della of Dellables were actually singing about this one, having a wonderful time.